The best option to stay in budget. A soloist brings you the best of the Mexican Music. Singing along with our professional sound tracks. Good choice for Serenades, Cocktail Hours, Restaurants, Residential premises, etc. The classical choice of authentic Mexican Music. Give your guests an authentic performance of Mexican folklore in all its splendor. You can choose from 4, 5 or more musicians for your special event. A nice variety for your party! Mexican dancers performing traditional folklore. 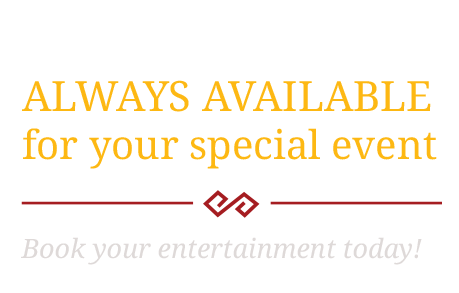 You can book them as a unique feature to your event entertainment or as a compliment to the Mariachi band performance. Spice up your event with this great show. Casa Villaseñor was founded in the eighties by Pedro Villaseñor. From the beginning, Casa Villaseñor was eagerly welcomed by the public. Our folk dancers and mariachi performers have performed in the Kimmel Center, the 2015 papal visit to Philadelphia, NBC, the Hispanic Choice Awards, and countless other venues around the nation. 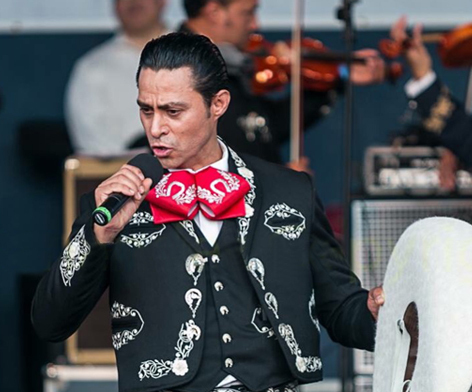 Casa Villaseñor artists have performed alongside national and international stars around the world. These videos capture the essence of Pedro's music, watch them to get a glimpse of past performances.